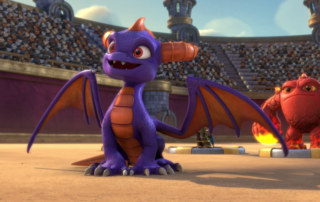 Spyro Reignited Trilogy Review - brings back the three original Spyro games Spyro the Dragon, Spyro 2 Ripto’s Rage and Spyro Year of the Dragon all remastered! 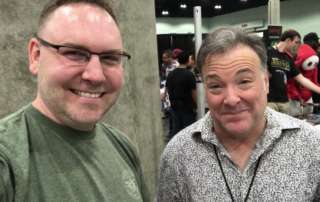 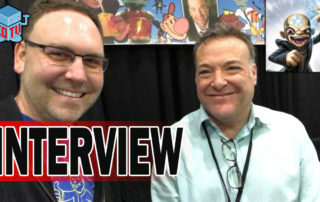 We had a chance to chat with Richard Horvitz who is the voice of Kaos in the Skylanders video game series and now in the Netflix cartoon Skylanders Academy during Stan Lee's Los Angeles Comic Con 2016. 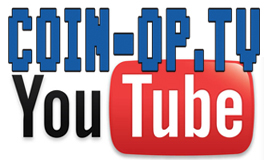 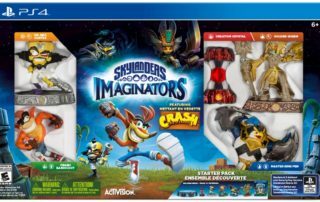 In the first two episodes we met a calvade of Skylanders and were treated to plenty of Easter eggs within the show. 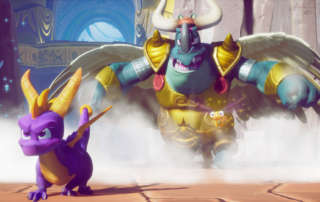 A new Skylander called ‘Bad Breath’ appears in the first couple of episodes but could just be a temporary character made for the TV show who’s powers revolve around burping. 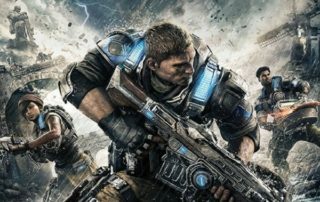 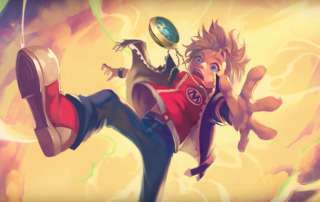 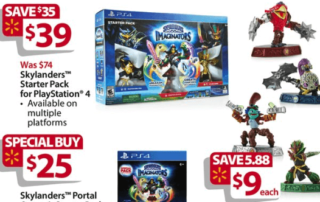 Gears of War 4 has already seen much praise from journalists and influencers online and this month also will see the release of Mafia III, Skylanders Imaginators, Titanfall 2 and Sony's PlayStation VR interface.